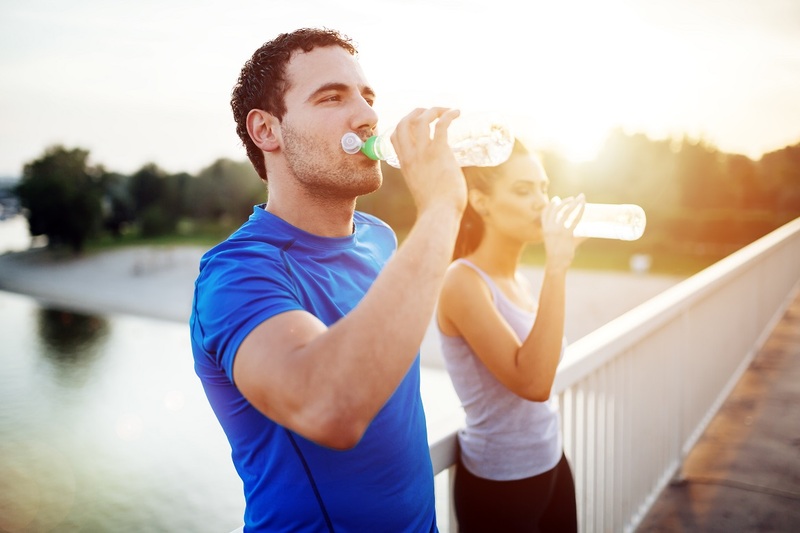 Endura Sports Nutrition provide tips on how to stay hydrated before, during and after your race, how and when to use gels and the importance of electrolytes. 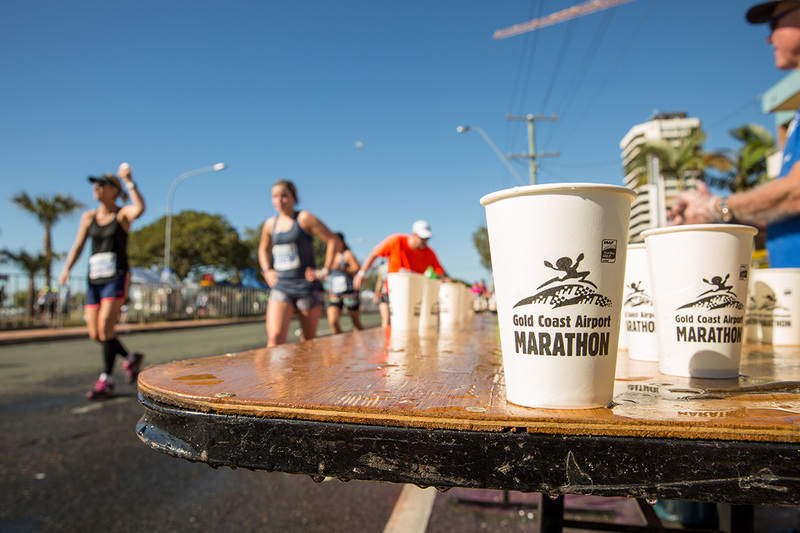 The Gold Coast Airport Marathon is just around the corner and with over 27,000 participants expected over the weekend, pre-race preparation is vital in the prevention of injuries and illness. 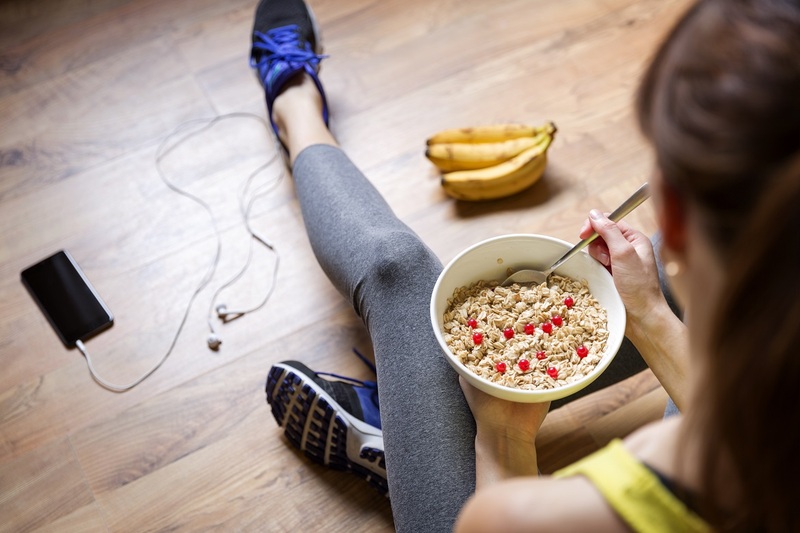 In the weeks leading up to the Gold Coast Marathon race weekend, it’s not a bad time to start thinking about your nutrition. 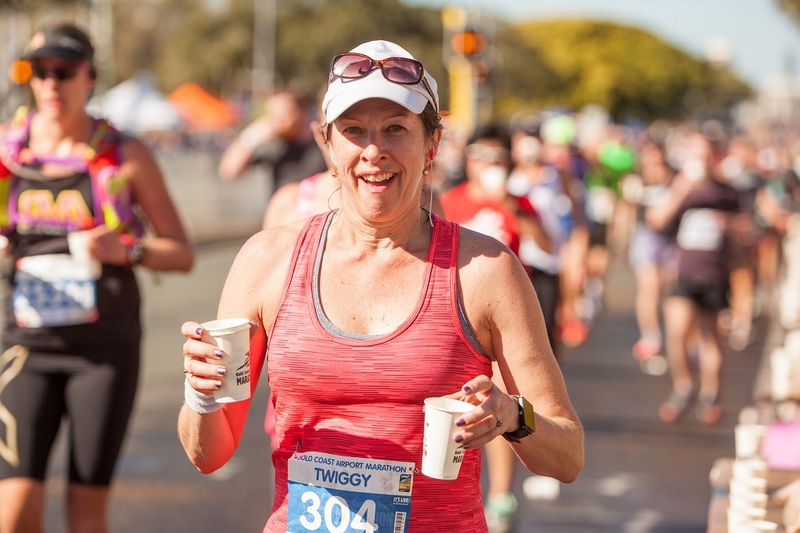 Correct fluid intake before and after your run is critical for your performance and recovery while training for the Gold Coast Marathon.